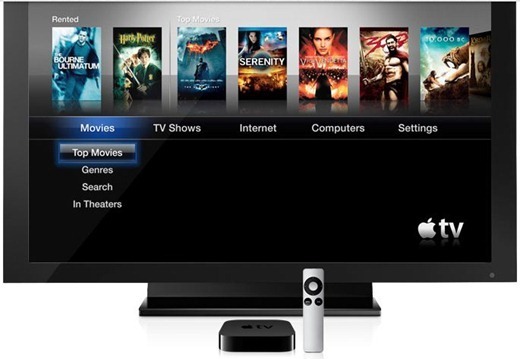 SHAtter Exploit Will Also Jailbreak the New Apple TV ! After showing off the first demo of SHAtter exploit in action, MuscleNerd of iPhone Dev-Team has confirmed today that this new exploit which was found by pod2g, a former team member of the Chronic Dev-Team will also work on the new Apple TV 2010. Since Apple TV also runs on iOS 4.1 (official download link), it will be interesting to see what kind of “magical” stuff can jailbreaking community achieve here. Since it is a bootrom level exploit, Apple will have to patch it by releasing a revised version of the hardware once the exploit is public. Therefore you must get your iOS devices early in order to make sure you get the older exploitable hardware.